You can now pre-order the Fujifilm GFX 50R at AmazonUS here. 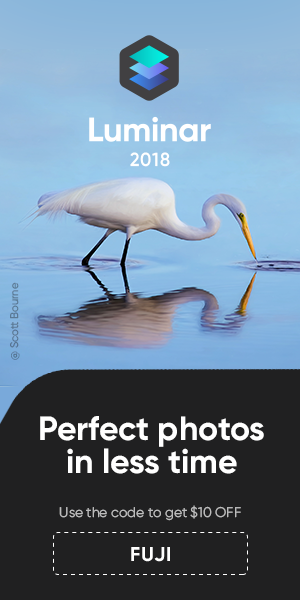 Capture One just annoucned a major Fujifilm support update. 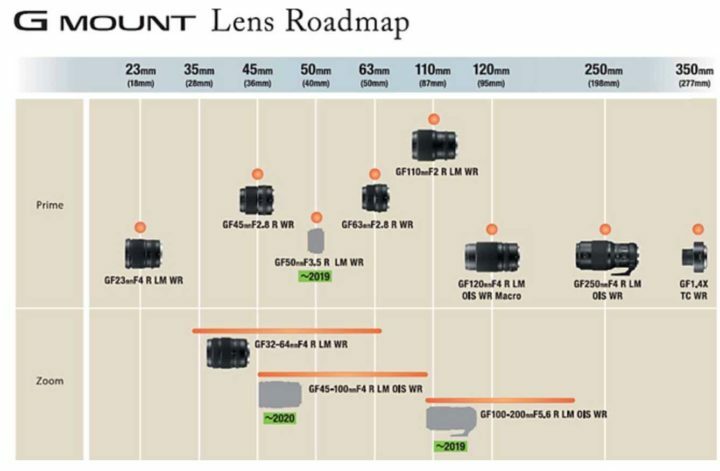 They now support all Fujifilm cameras, the will add film simulation support and tethering for GFX 50S, X-H1, X-T3, X-T2, X-T1, X-Pro2 and they also launched a special Fujifilm version. Use coupon code “AMBFR” at checkout to get a discount! 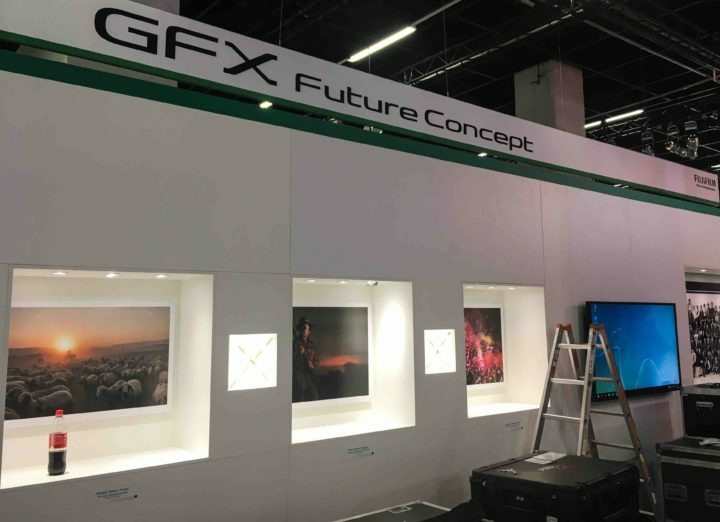 PhotoKina 2018 is Ready for Fujifilm GFX 50R and Fujifilm GFX 100S at 07:30 AM EST and FujiRumors is There for You! 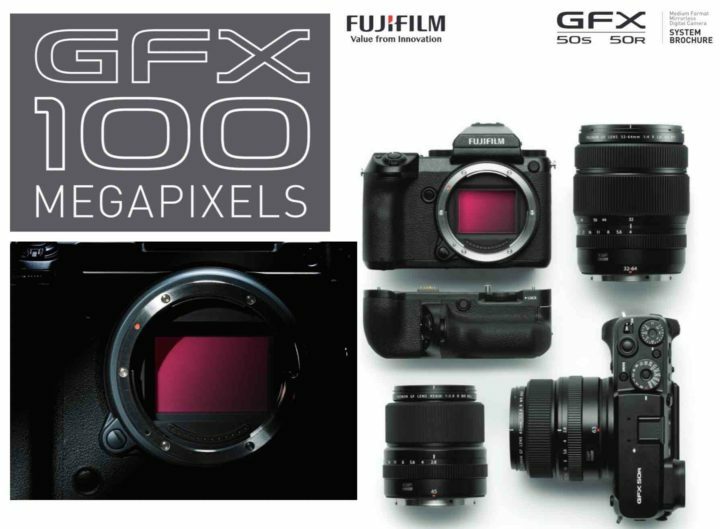 Today Fujifilm will unveil the Fujifilm GFX 50R and the Fujifilm GFX 100S. The press event starts at 07:30 AM New York time. 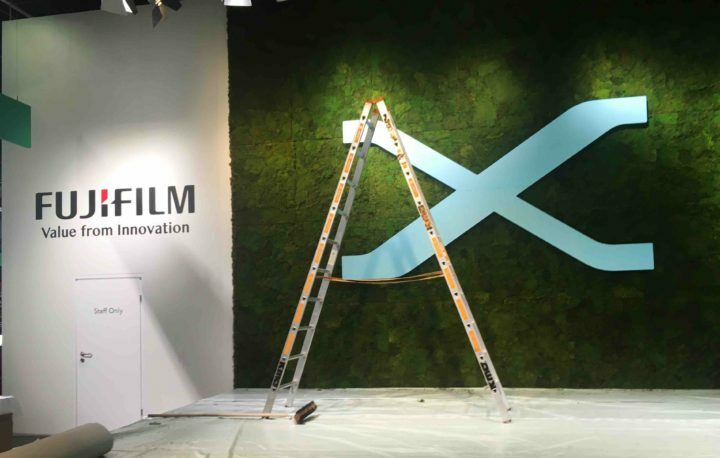 And yep, I am here at Photokina 2018, and today I smuggled myself through the security controls and took a look at the Fujifilm booth, which they are building up right now. Sadly the press conference room is under the highest level of control, and no chance to enter without press-card. However, I noticed 2 Fuji guys entering the press hall, and one was holding a rangefinder medium format film camera in his hand (maybe the Fujifilm GF670, but it was hard to see exactly). 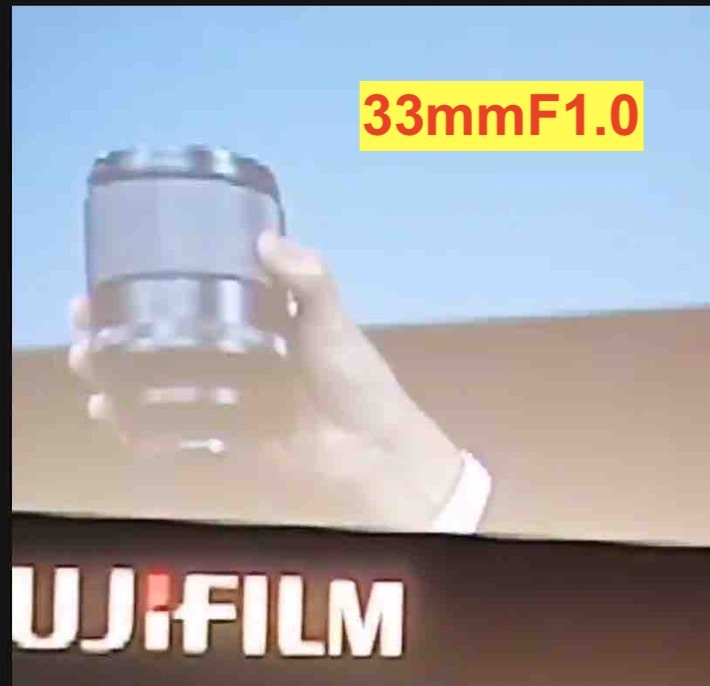 It’s pretty clear that they are going to show their rangefinder medium format heritage to the press, and then unveil the long rumored Fujifilm GFX 50R (which you can see who it looks like here). 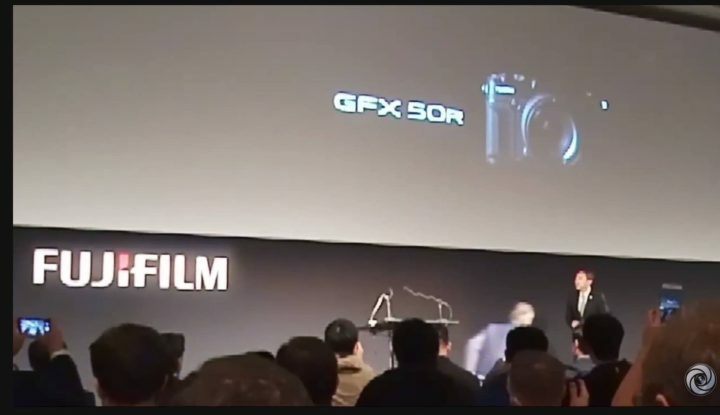 Of course I will be live blogging non stop, so make sure to stay tuned on FujiRumors via Facebook, Instagram, RSS-feed and Twitter and to join our Fujiflm GFX facebook group as well as our Fujifilm GFX page. P.S. : and of course on the way to Cologne I stopped at the Oktoberfest… it was simply fantastic… at least so they told me, since I can’t remember that much ;). But now I am back full power and ready for the ultimate blogging on FujiRumors!